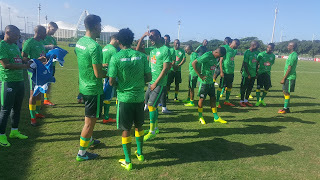 The South Africa Football Association (SAFA) are set to announce the new coach for the men's senior national team Bafana Bafana ahead of June's 2019 Africa Cup of Nations qualifier against Nigeria. 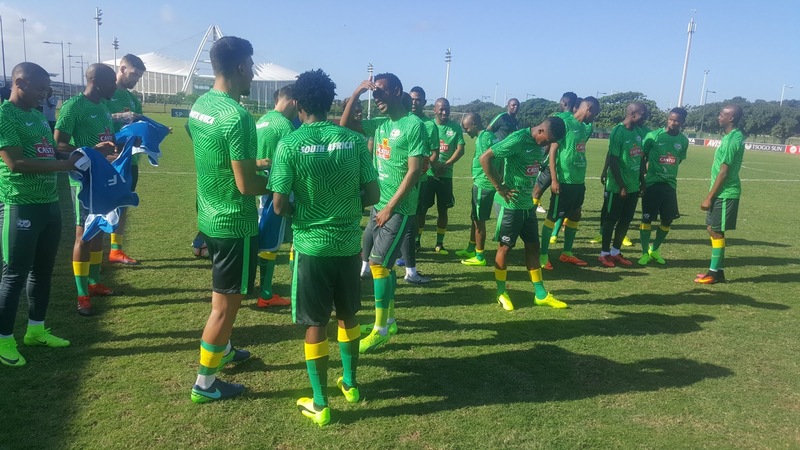 SAFA stated on their official website on Wednesday that the new coach will be named latest by Friday. Since the sacking of Ephraim "Shakes" Mashaba in December 2016, Bafana are yet to get a new coach with Owen Da Gama acting as interim coach.